The Tokachi Raclette Cheese Moor Wash is a unique kind of cheese ripened in the Moor hot spring waters of the Tokachigawa Onsen, a famous hot spring district in Hokkaido’s Tokachi region. This hot spring is known as a “hot spring for beauty” because of its moisturizing effect on the skin. 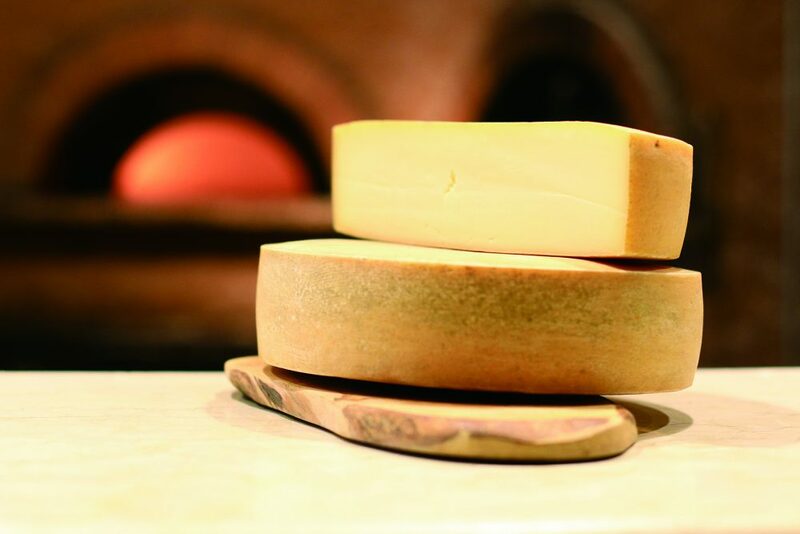 The spring water also aids the ripening process of the cheese, and helps give it a rich flavor and aroma. The Tokachi Raclette Moor Wash cheese is a product of the collaboration between the High-Quality Food Association of Tokachi and six local cheesemakers. 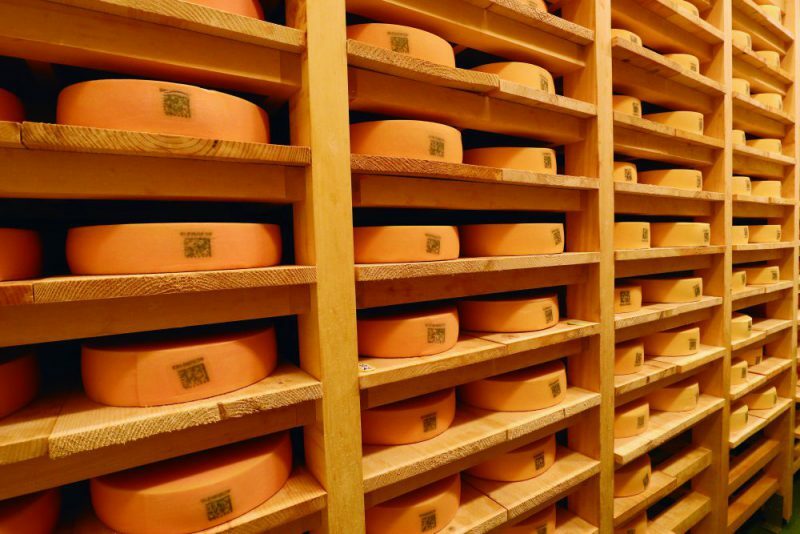 They have implemented a system whereby pre-ripened cheese rounds are collected from each cheesemaker, and the association manages it centrally in a communal maturation cellar. This cheese is best enjoyed by melting it on top of the delicious bread, potatoes, and other vegetables produced in Tokachi. You can try it at various restaurants in Obihiro City and the Tokachi region. You can also buy it as a small slice to enjoy as you like it in your own home. 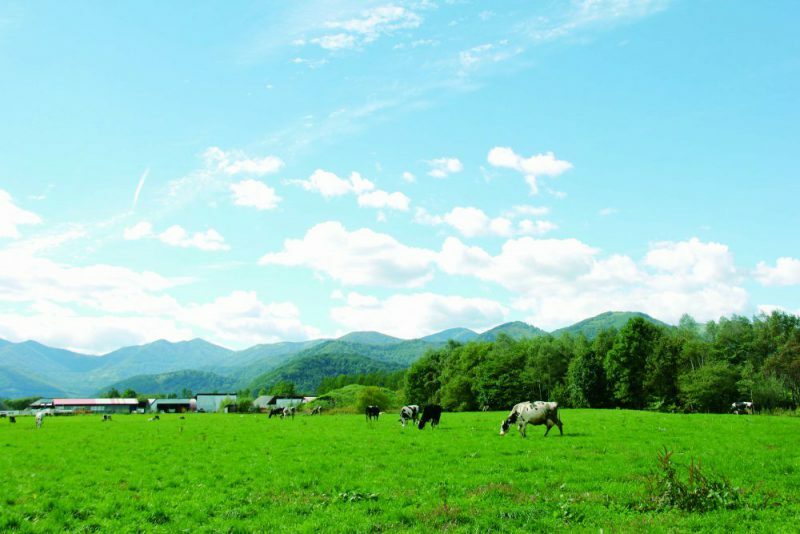 The Tokachi region of Hokkaido is blessed with clear blue skies and abundant nature. It is known as a “Kingdom of Agriculture”, and is famous for its vast farm fields backed by endless stretches of mountains. This region has one of the highest production volumes of cheese in Japan. 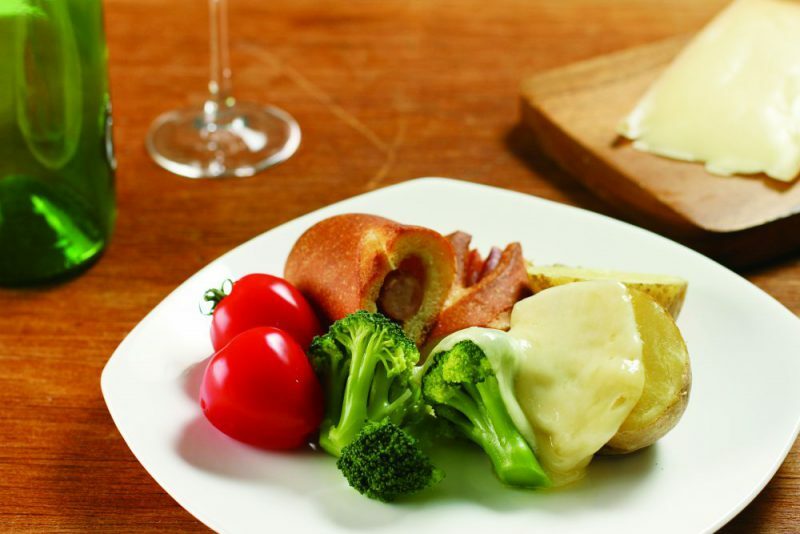 The development of the Tokachi Raclette Moor Wash is an important step in establishing Tokachi in the world as a region of cheese.